This product was created to secure domain name for one year and provide client with custom email account. 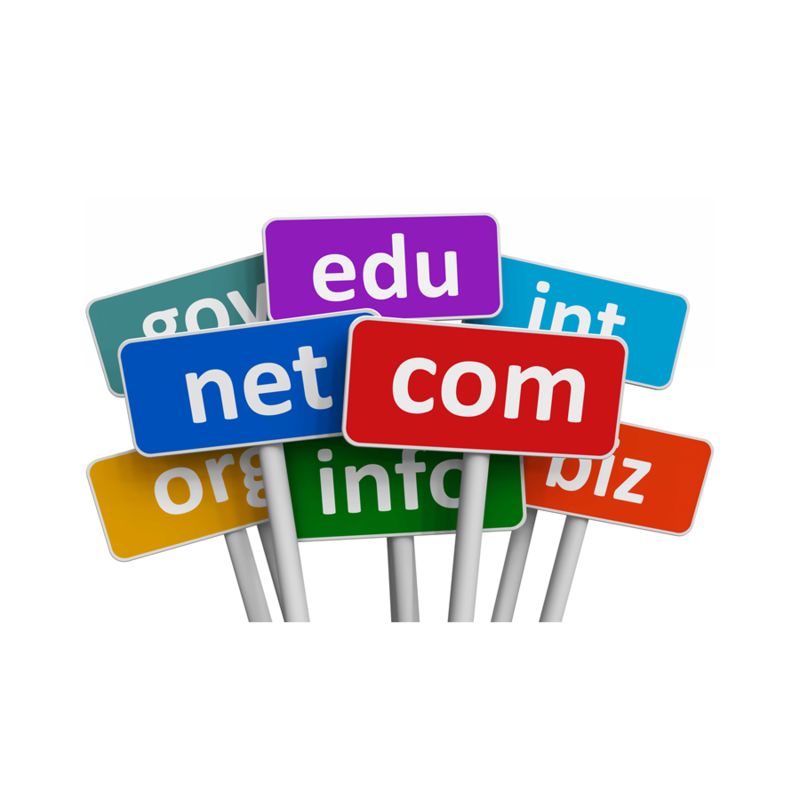 Domain Name Registration 1 year only. Email Account Setup Registration 1 year only. Note: Annual domain renewals are due on the purchase date. If payment is not received by annual purchase date at 5:00pm EST. A $25.00 late fee will be added to the outstanding balance. You have a 12 day grace period to redeem your domain after late renewal. If your domain has to be redeemed back after the grace period from the market place. A $125 redemption fee + plus renewal fee is required before domain is redeemed.